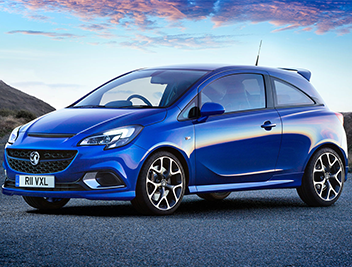 Vauxhall remains the second most popular car maker in Britain with their Corsa and Astra always healthily placed in the top ten selling cars of the year. This should mean that you would be certain to find someone to buy your used Vauxhall wouldn’t you think? But, in such a saturated market it can be more difficult than you would imagine. That's why you can always choose to sell your Vauxhall to We Want Any Car. Why sell my Vauxhall to WeWantAnyCar.com? 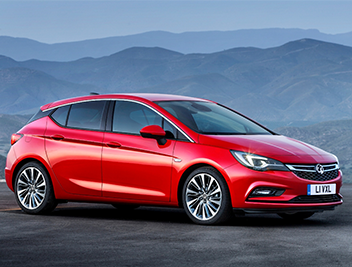 At We Want Any Car, we don’t mind whether your Corsa has lost its cool streak, your Astra is worn around the edges or your Zafira Tourer has seen better days – we are happy to buy any used Vauxhall. 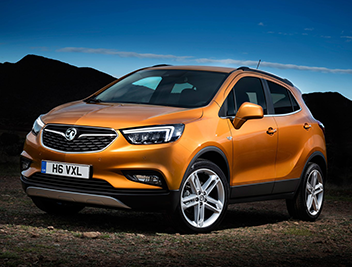 Our team of experts can value your Vauxhall free-of-charge, and handle all the paperwork. We will purchase your car quickly, safely and without hassle. 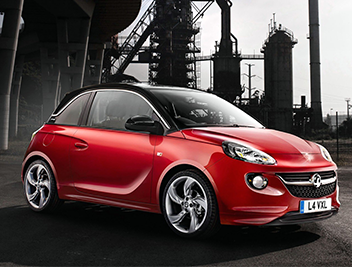 With We Want Any Car, you will never have to wonder, "where can I value my Vauxhall?" or "who will buy my Vauxhall?" as we will make the whole sale process as easy as possible.  Get online and take advantage of our free Vauxhall valuation tool by entering your used car's details and receive an instant estimate of its worth. If the offer meets your aspirations then the next step is to book an appointment at your local We Want Any Car branch. Remember to bring your documents and car down to your appointment and we will wrap up the sale on the day and have the money transferred to you in just four days.